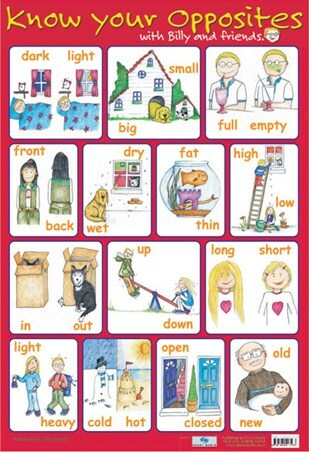 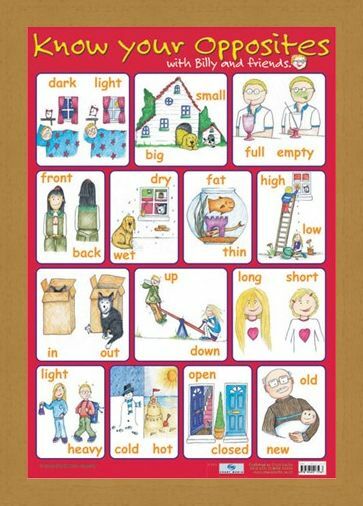 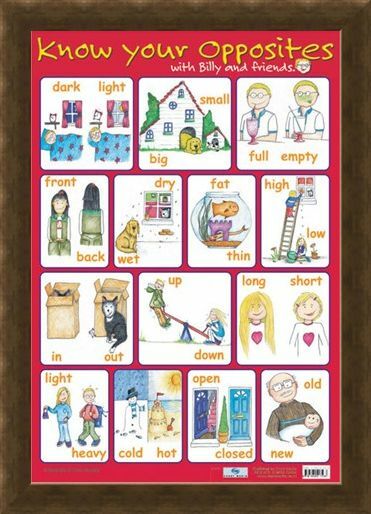 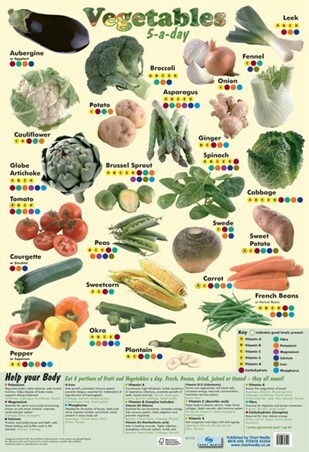 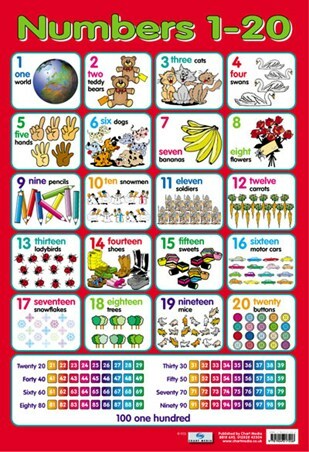 Know Your Opposites Mini Poster: This glossy educational poster is great for young children whether they're at home or at school. 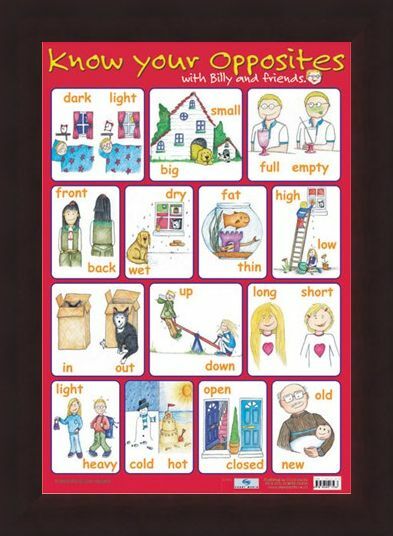 With it's colourful illustrations and bold words, children of any age will have fun learning about opposites with Billy and his friends. 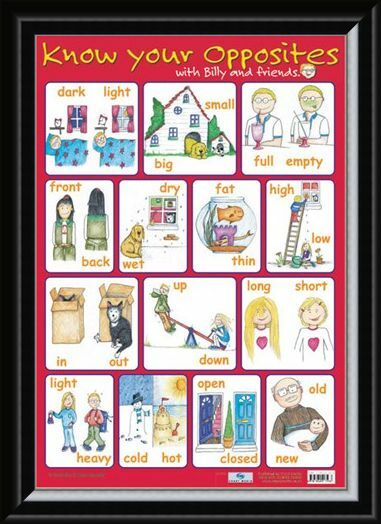 Through the 14 opposites on this poster, Billy and his friends will help your children learn dark and light, long and short, open and closed, in and out as well as many more. 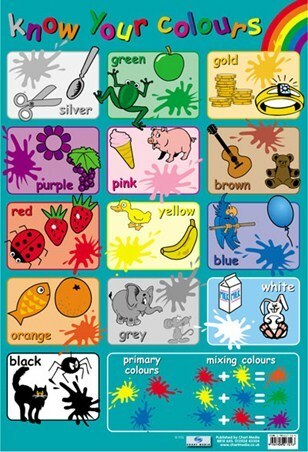 With it's wipe clean finish, you can tick each opposite off as your child learns it. 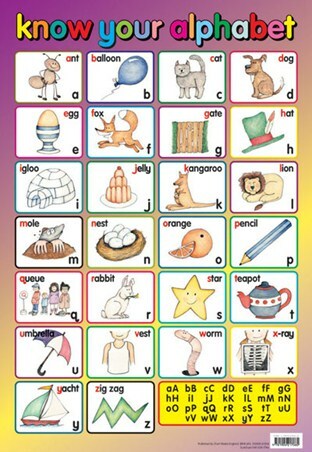 So why not invite Billy and his friends over today and let the fun of learning being. 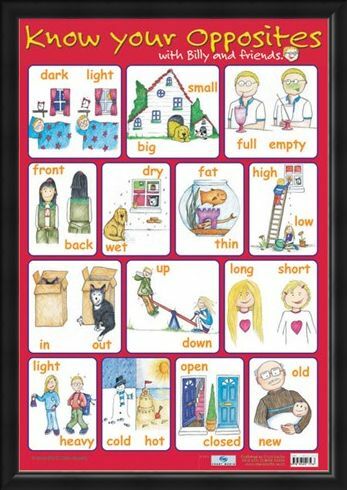 High quality, framed Know Your Opposites, With Billy And Friends mini poster with a bespoke frame by our custom framing service.